Dillon Valley East is on the northeast end of Dillon. Take the Summit Stage to nearby shops and restaurants, or anywhere across the county. Just south is the Dillon Marina where you can enjoy a variety of activities including world-class sailing, fishing, kayaking and paddleboarding. There's also the Lake Dillon Amphitheatre that offers various activities including live music and theatrical productions. 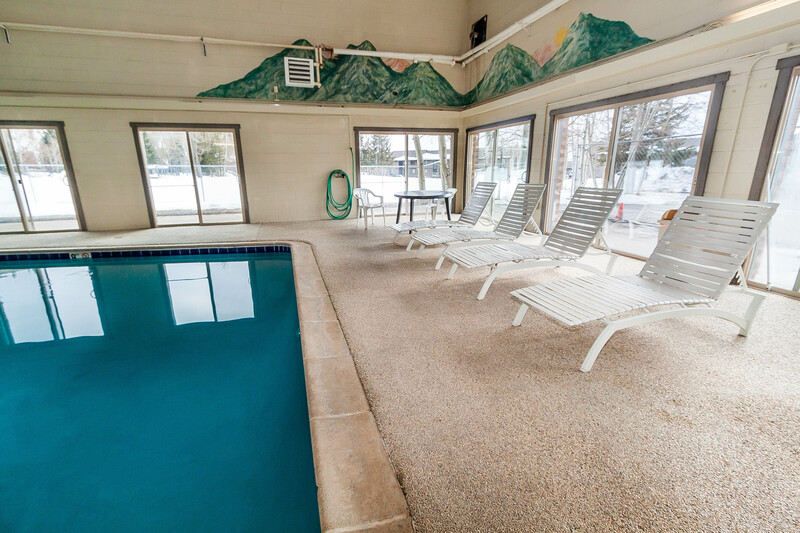 The venue can seat up to five thousand and features spectacular vistas of Lake Dillon and the Gore Mountain Range. Bike paths that run throughout the resort and all of Summit County can be found along Lake Dillon. Nearby Summit Stage bus stop. 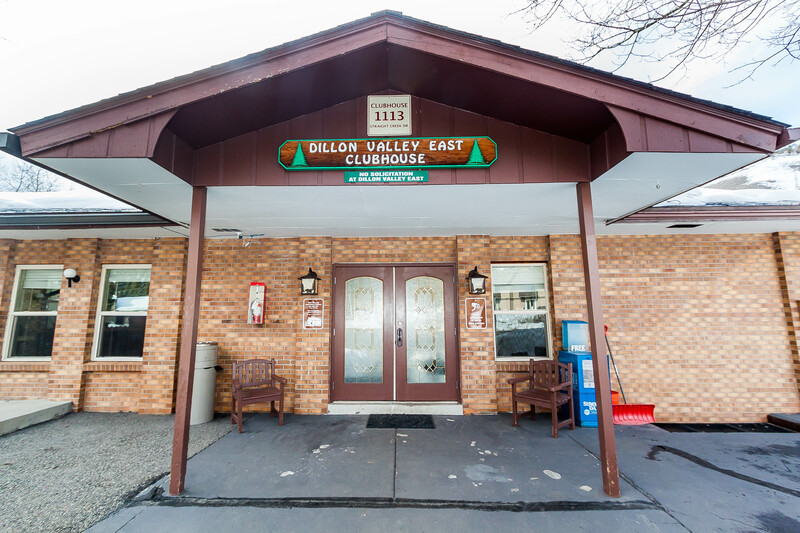 The Dillon Marina is located southwest of Dillon Valley East and offers a wide range of activities including world-class sailing, fishing, kayaking and paddleboarding. The Dillon Amphitheatre offers various activities including live music and theatrical productions. The county bus can take guests to many nearby activities including hockey, sleigh rides, paddleboating, canoeing and golf. 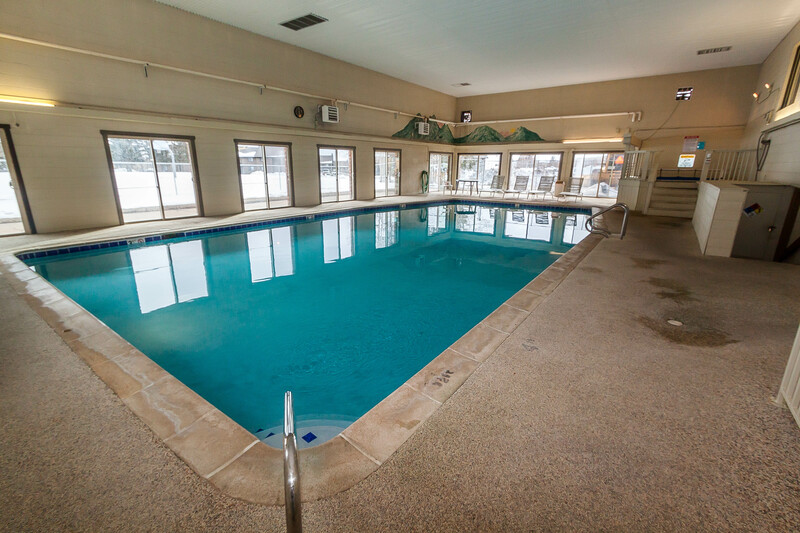 Visit our Discounts page for more information on how to save when planning your stay. Features a private balcony with scenic views. Summit Stage Bus stop nearby. 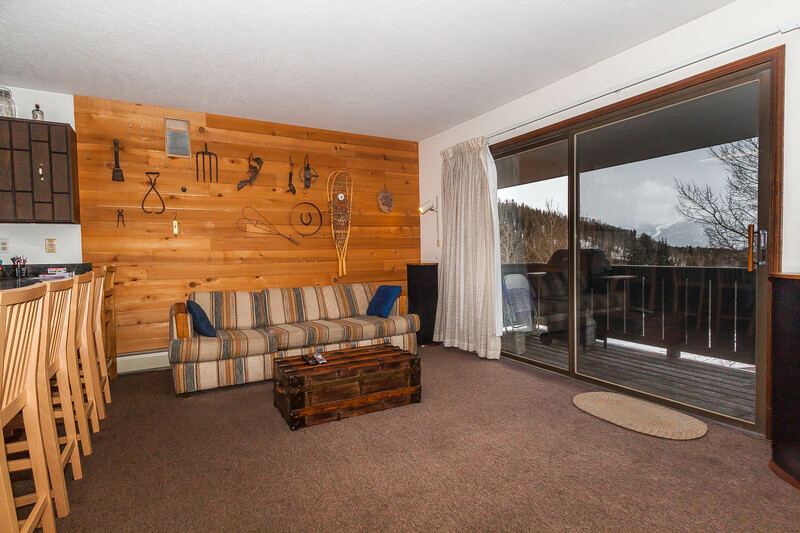 Conveniently located between Keystone, Arapahoe Basin, Copper Mountain and Breckenridge.